By Mairead McGuinness MEP, Vice President of the European Parliament. Address to the 2016 AEJ Congress, Kilkenny. 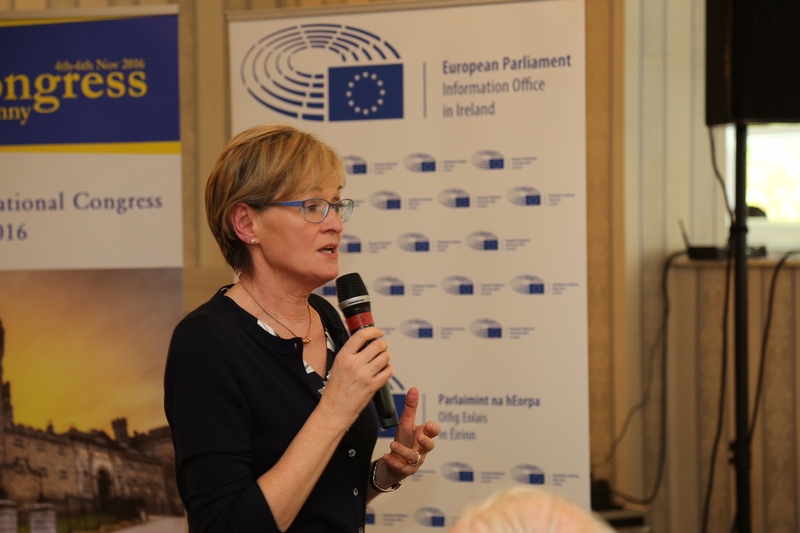 The EU needs to be careful that Brexit does not become the tail that wags the dog and results in the EU 27 losing focus on the major challenges and opportunities facing it, Mairead McGuinness Fine Gael MEP and Vice-President of the European Parliament warned.